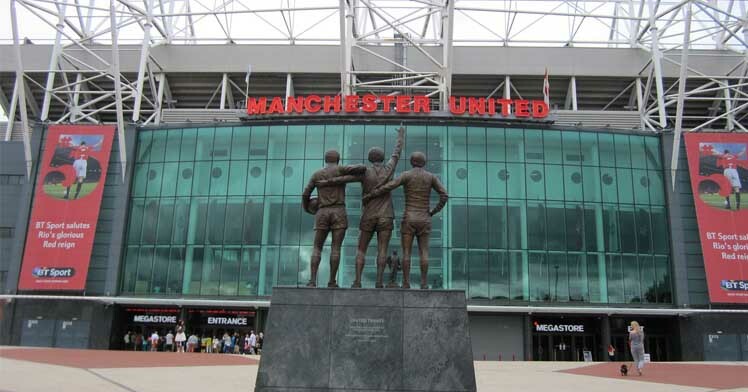 We’re sure that many a member of Profit Accumulator has made some outrageous sacrifices down the years in their efforts to follow their favourite team – but few can surely hope to beat a certain pair of Manchester United fans for dedication. Well, that’s exactly what two fans of the Red Devils recently attempted to do prior to the 1-1 draw with Arsenal, and they came oh-so-close to succeeding. As reported by the BBC, the two supporters managed to get away from the rest of their touring party at Old Trafford and even slept in the stadium’s toilets undetected overnight. It was only on Saturday morning, during a pre-match security sweep of the stadium, that officials discovered them. Although the plucky fans were handed over to police, they were not arrested, with the club confirming there was no risk to supporters attending the fixture against the Gunners – the pair having, in any case, been searched and had their belongings passed through a metal detector before the tour. Such a farcical situation will remind many observers of the Old Trafford “fiasco” just six months ago when a dummy bomb used in a security exercise resulted in the postponement of a match against Bournemouth. Again, the device was found in a toilet, having been accidentally left by a private firm after a training exercise. Even if those fans had managed to pull off their daring feat, they might have been left frustrated by the on-pitch action, which ended all square thanks to Olivier Giroud’s late header, Juan Mata having opened the scoring for Jose Mourinho’s men. It was a decent performance from the Red Devils after a difficult start to the Premier League season, and the first season for the Portuguese manager in the Old Trafford hot seat. Ultimately, his team just couldn’t get lucky, but some people don’t need to ‘get lucky’ to win. What’re we talking about? 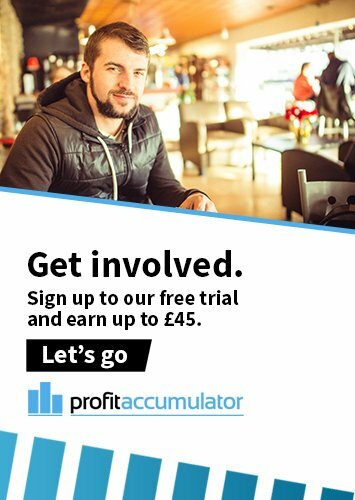 Why, we’re referring to our members right here at Profit Accumulator, of course. While some people ‘bet on’ unlikely achievements like hiding in the toilets at the stadium of one of the world’s most famous football clubs overnight, our members are enjoying hundreds and even thousands of pounds more in their bank accounts every month, without even needing to take any risk. Matched betting isn’t gambling, instead being based on the application of a mathematical equation. By drawing upon the free bet offers of the leading bookmakers, you can ensure that you only make money, rather than lose it – and you don’t even need to have any interest in sports betting to try it. Don’t be left hiding in the metaphorical toilets of the football betting world. Instead, create an account at Profit Accumulator to quickly discover just how much money you could make with us.